Following on from the success of its ATPL theory training for pilots, Aviation Australia’s Brisbane campus has expanded its pilot theory capability to include Commercial Pilot Theory Training, Private Pilot Theory Training and Instrument Rating Theory Training (IREX). The courses have been designed and will be delivered with the needs of a “non-integrated” pilot in mind. This includes options to undertake classes on weekends and at night. 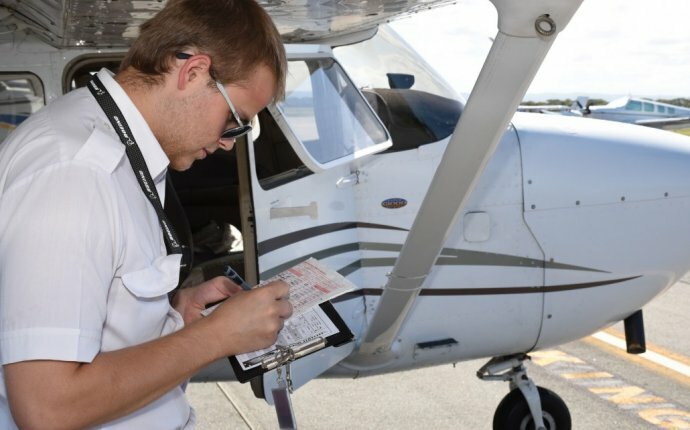 “Whilst some trainee pilots have the opportunity to focus on their studies full time, many are juggling their flying training with other commitments, or are in remote or regional areas, so do not have the same access to professional theory training” said Allan Brooks, General Manager – Aviation Training for Aviation Australia. “The Aviation Australia courses will appeal to a large cross section of the pilot training community who are looking for a more flexible path to achieve their goals”. Courses will take place at the Aviation Australia Brisbane campus, adjacent to Brisbane International Airport. Students will have access to a state of art facility, including an operational maintenance hangar. The range of training aids the students will have access to is second to none, whether it’s the internal working of an airspeed indicator to assist with their systems general knowledge training, to wing structures to simplify aerodynamic concepts. Brooks is quick to point out that the company has also received strong enquiry from “non-career” pilots. Aviation Australia has an impeccable track record of delivering successful training outcomes. Recent ATPL courses have seen an excellent pass rates for course candidates which is the ultimate measure of a successful any theory course.